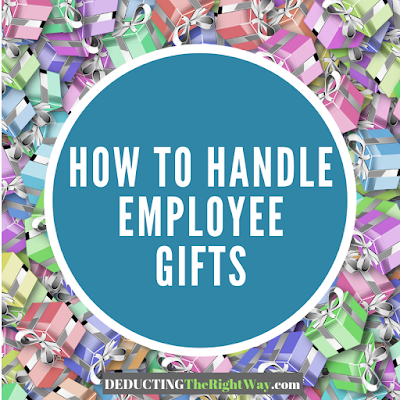 When you give a gift or bonus to an employee, you must report it on their paycheck so you can withhold the applicable payroll taxes. Typically, an employee earns wages at an hourly rate or as a salaried worker. However, employees can also get compensation from gifts, bonuses, awards, referral fees or fulfilling quotas. Ensure that you accurately report on the employee’s paycheck or risk having it classified as disguised compensation. Which gifts are taxable to the employee? TIP: An achievement award is excludable as a taxable fringe benefit, but you must comply with strict rules on the timing and nature of the gift.